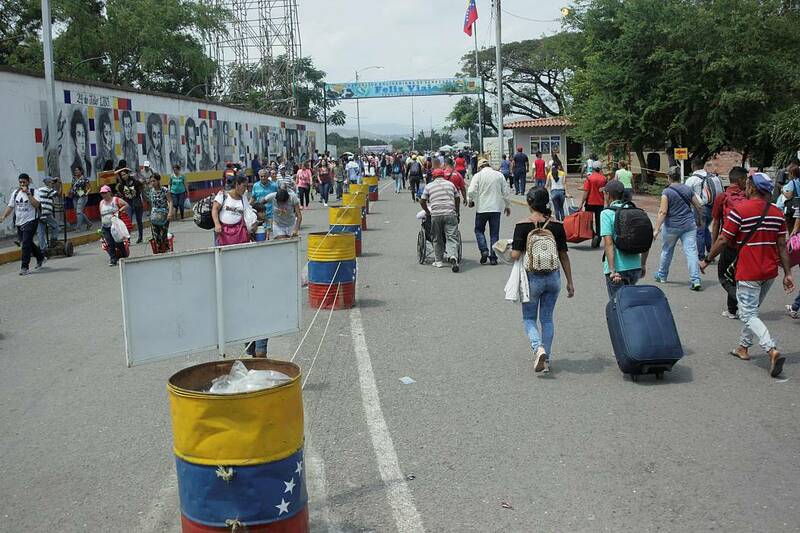 Since the beginning of the crisis in Venezuela, the number of citizens leaving the country has increased dramatically and will continue to rise, according to projections by the United Nations High Commissioner for Refugees (UNHCR). The organisation described the flow of hundreds of thousands of refugees and migrants from Venezuela in recent years as "the largest population movement in the recent history of Latin America". If the upward trend continues, 5.3 million inhabitants will have left Venezuela by the end of December 2019 — that's one in six people. 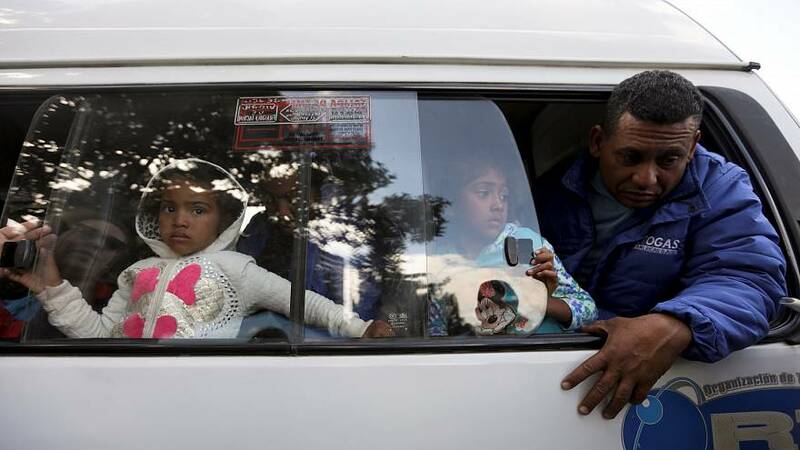 There has been a 4,000% increase in the number of Venezuelans seeking refugee status worldwide since 2014, principally in the Americas, according to UNHCR. Neighbours Colombia and Peru have welcomed respectively 1 million and 0.5 million Venezuelans. Ecuador (220,000 refugees) and Argentina (130,000 refugees) are also among the most popular destinations, while Brazil, which shares a border with Venezuela, took in 85,000 refugees. Amid a deepening crisis in the country, trucks carrying humanitarian aid, including supplies from the US, arrived in the Colombian border city of Cucuta on Thursday but the diplomatically-isolated President Nicolas Maduro blocked their entry. The Venezuelan military blocked all three lanes on the Tienditas International Bridge, close to the border between Colombia and Venezuela, using shipping containers and a tanker, as well as fencing. Maduro rejected the convoy, labelling it a “political show” and vowed to remain in office despite a wave of countries denouncing his leadership and recognising National Assembly chief, Juan Guaido, as the country's interim president.